Language(s) English, French, Italian, Portuguese. 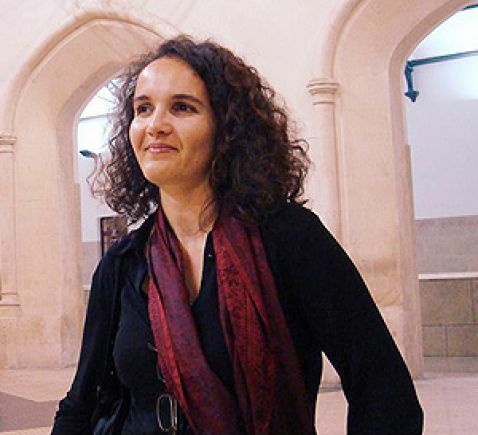 Sofia Lobão has been working as a National Tour Guide and collaborating with professors in the fields of Islam and International Relations since 1996. She has a university degree in Tourism (five-year course) and is currently in the senior year of her Bachelor degree in History, Universidade Nova de Lisboa (New University of Lisbon), which includes courses on the history of Islam and Garb Al-Andalus. She has attended courses in Muslim-Arab heritage and has been studying Arabic for three years. She has travelled extensively and lived in France, Italy and Macau. She has also worked for two years as an International Relations officer at Agência de Inovação, a private-public partnership in Lisbon. She speaks Portuguese, Italian, French and English.